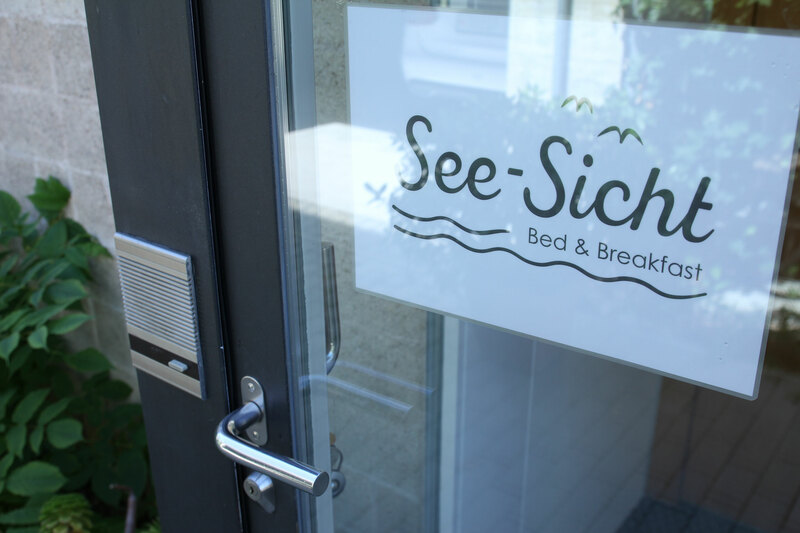 how to find us - see-sichts Webseite! 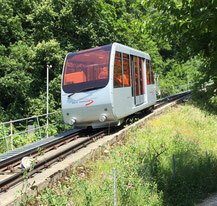 By train or boat to Ligerz, where you take the small mountain railway Ligerz-Prêles to the first stop „Festi“. 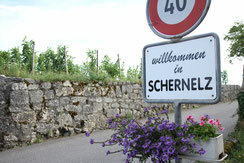 From there, a short walk along a smooth path though the vineyard (ca.15 min.) brings you to our door. Or, we would gladly pick you up at the Ligerz train station. Do not hesitate to contact us.  Drive from either Biel/Bienne or Neuchâtel to Ligerz (ca. 15 min. from either city). 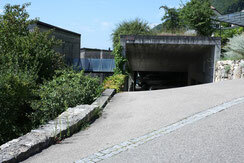 Turn at the road marked Schernelz and drive up the steep hillside. 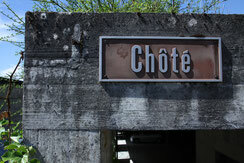 After you see the sign "Willkommen in Schernelz", continue on about 300 meters and turn left into the covered parking area of our housing complex "Chôté". Park in the marked place to the left of the mailboxes. Our house is number 9.